We are seeking motivated, innovative, skilled and enthusiastic computational biology analysts to join our expanding team within the Human Genetics department. At the core of GSKs R&D approach is the identification of new medicines by focusing on ways to modulate the immune system, leveraging the vast amounts of human genetic data now being generated and applying cutting edge technologies in functional genomics and machine learning. Within the Human Genetics team, we leverage scientific and technological advances, including investment in biobanks linked to large-scale human health databases, cutting-edge informatics platforms and integration of biological pathway and functional genomics data to identify novel targets with a high degree of human genetic validation. We continue to evaluate these targets throughout their life in the drug discovery and development pipeline, using genetics and genomics to identify the patients that are most likely to benefit and biomarkers to select these patients and assess efficacy. 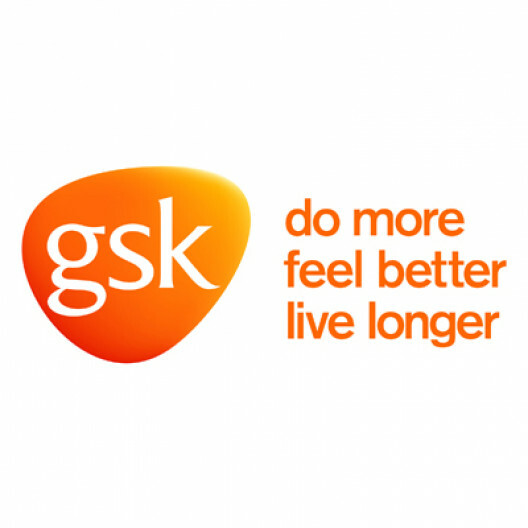 The successful candidates will work in a multidisciplinary, collaborative and scientifically driven environment, interacting with GSK scientists and external collaborators to advance drug discovery and clinical development. This field-leading research addresses important drug discovery and development challenges, directly impacts GSK's R&D pipeline, and publishes results in top scientific journals. Candidates should be keen to apply state of the art analysis methods to drive decision making across the GSK pipeline, integrating diverse and complex data types to translate genetic signals into innovative new medicines for patients with unmet medical need. • Develop and implement computational approaches to translate human genetic evidence to inform target selection and validation decisions across a range of disease areas. • Participate in cross-functional project teams with GSK scientists and external collaborators. • Find creative solutions and work with agility to address challenging scientific questions. • Contribute to the developing science of drug target identification and validation, providing scientific expertise within Human Genetics and across the Research organisation. • PhD or equivalent experience in computational biology, bioinformatics, computational sciences, machine learning or biomedical/biological sciences. • Strong coding skills in Python and/or R, and a good working knowledge of common bioinformatics databases, resources and tools. • Sound understanding of statistics and biological concepts, coupled with data science skills to collect, integrate, mine and analyse complex biological data and translate them into testable hypotheses. • Demonstrated skills working in teams to find creative ways to address scientific questions. • Strong verbal and written communication skills and developing leadership skills for working with multidisciplinary teams and with international colleagues. • Experience analysing complex biological data for immune disease research. • Familiarity with a distributed data environment (e.g. Apache Hadoop) is a plus. • Publication record in peer reviewed journals. • Integrating multi-omics (including regulatory genomics and single cell omics) data with genetics results to identify potential causal mechanisms. • Application of pathway and network analysis methodology. Operating at pace and agile decision-making - using evidence and applying judgement to balance pace, rigour and risk.